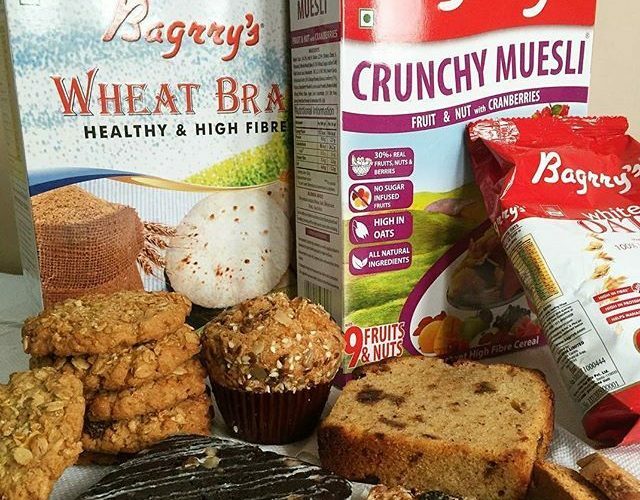 Bagrry’s is one of India’s leading brands of health foods and breakfast cereals. With a tagline of ‘Let’s put health first’ they make products that are healthy, honest, innovative and of exceptional quality. Bagrry’s specialize in products such as muesli, oats, bran and a range of healthy foods such as quinoa, chia, and makhana. With responsible processing and careful selection of ingredients that are close to nature, Bagrry’s products are naturally nutritious. The Bagrry’s range of products such as cornflakes and oats are formulated with whole grains and bran, with a strong focus on dietary fibre. For over 20 years, Bagrry’s has been setting new standards in innovation, responsible nutrition and quality manufacturing. With their unique range of nutritious products, they helped consumers live a fit and healthy lifestyle. 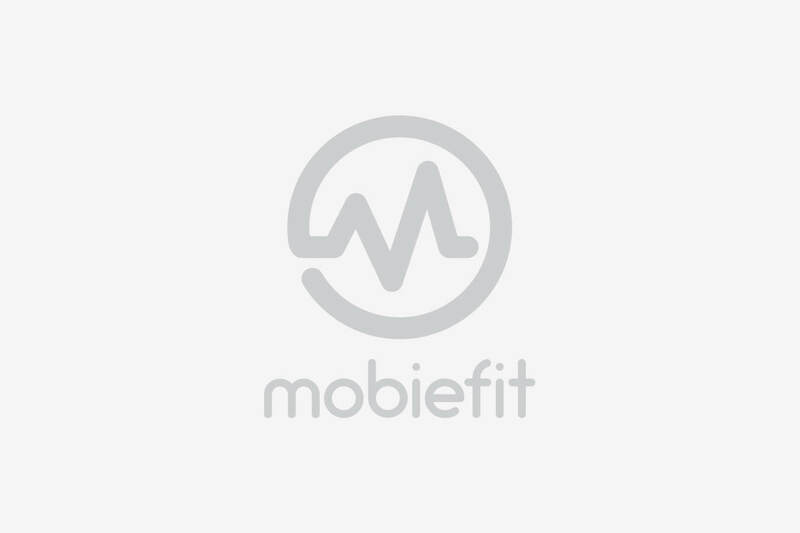 To promote the same fit and healthy lifestyle among our users, Mobiefit BODY has launched the Burpees with Breakfast challenge. We all know that the burpee is a full body strength training exercise. With every rep, you’ll successfully work on your arms, chest, quads, glutes, hamstrings, and abs. A high-intensity exercise like burpees is proven to burn at least 50 percent more fat than moderate exercising. The Burpees with Breakfast challenge involves participants performing the most number of burpees (without pushups) in a single minute. If you manage to be among our Top 3 winners, then you stand a chance of winning gift hampers from Bagrry’s worth Rs 3000. So if you are looking at toning up your physique and getting healthy rewards for it, then download the Mobiefit BODY app and participate in the Burpees with Breakfast Challenge. The last date for the challenge is 9th November 2017. Along with the Burpees with Breakfast challenge, this month we also have challenges where you can win vouchers from Azani Sport, which is one of India’s top apparel and compression wear brand. For those looking to tone their shoulders, we have the Get Fit for Garba Challenge participants have to compete with each other to perform 1000 pushups in the minimum time. With the Squat like Mr Olympia Challenge, we are calling out to all the participants who can do 1000 squats in the least amount of time. If you are looking at building your core, then the McGregor Crunches Challenge is what you need! Participate and compete in the challenge to perform 1000 crunches. The last date for these challenges has been extended to 30th October 2017. 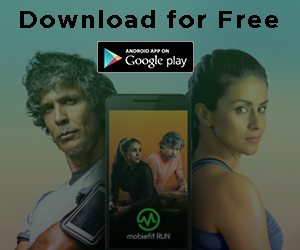 Download the Mobiefit BODY app and get rewarded for your fitness endeavours. 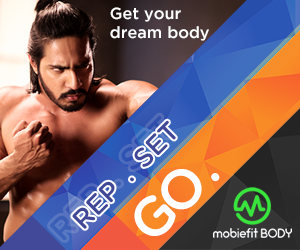 Mobiefit BODY Challenges rolled out for December… Paytm vouchers, cash prizes and much more to be won! 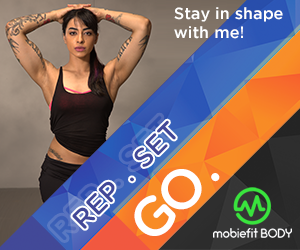 Mobiefit BODY November Challenges await you with gift vouchers worth Rs 5000!